Situated in the complex of Sugarloaf (Sugar Loaf, Urca Hill and Hill of Babylon), is located in one of the largest Postcard Carioca. 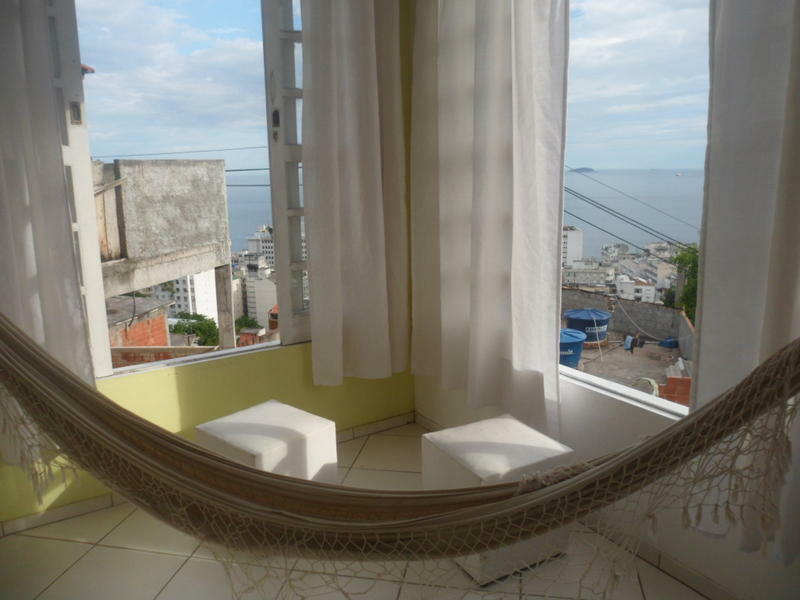 The Hostel has a panoramic view of the most beautiful beaches in the world, Copacabana beach! 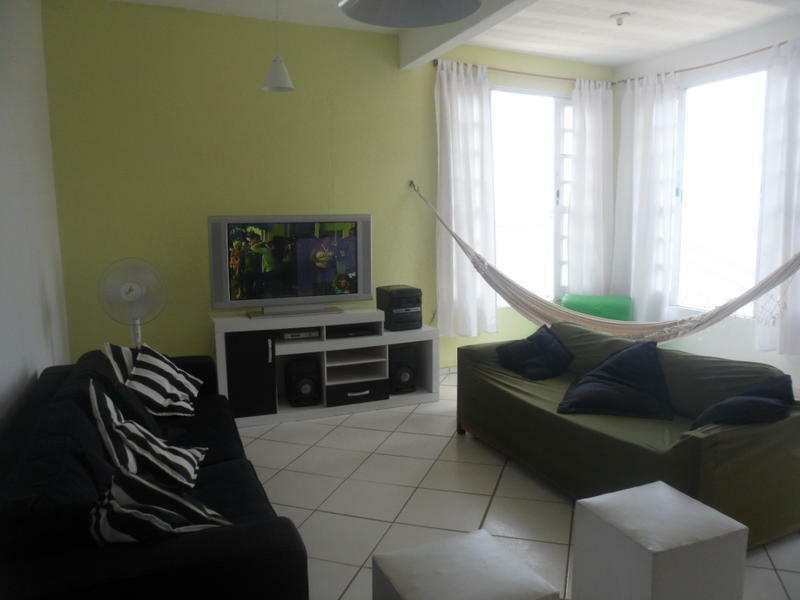 The Hostel is located in the district of Leme. 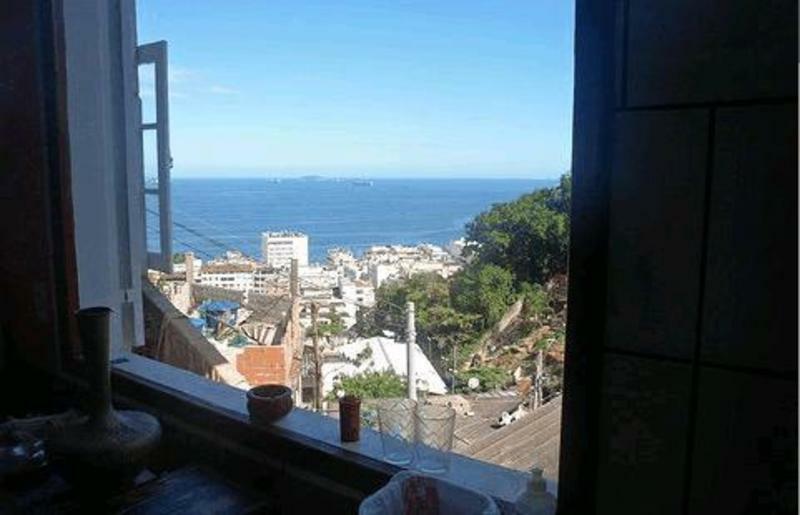 At the Helm, enter Rua Gustavo Sampaio and climb Ladeira Ary Barroso, at the end of the hill is the hill of Babylon, the hostel is situated at Rua Sao Bento Box 3, near the residents' association of Babylon.. Situated in the complex of Sugarloaf (Sugar Loaf, Urca Hill and Hill of Babylon), is located in one of the largest Postcard Carioca. 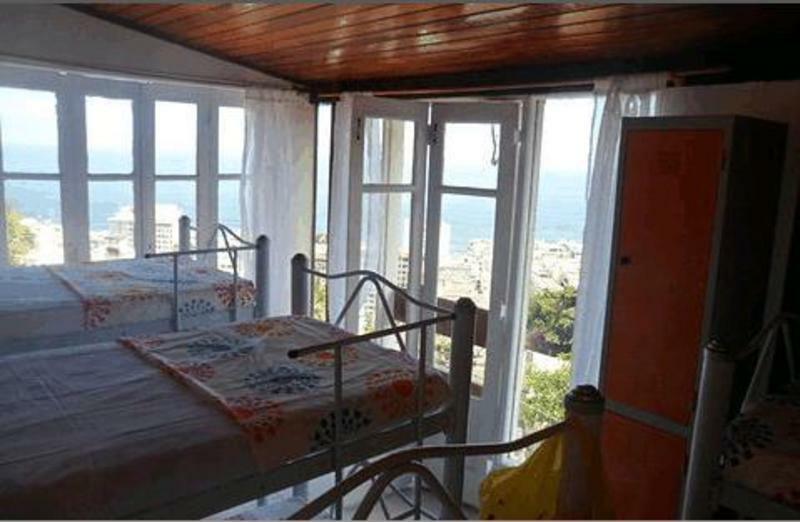 The Hostel has a panoramic view of the most beautiful beaches in the world, Copacabana beach! 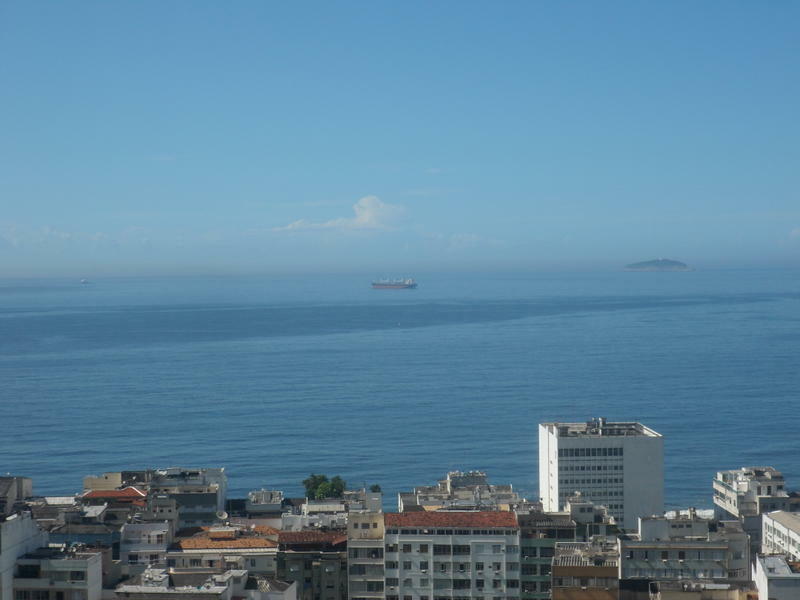 Near to Cocabana beach, Leme beach, Cristo Redentor, Pao de Acucar (Sugar Loaf). If you have to cancel your booking, you must do it at least 48hrs before arrival. 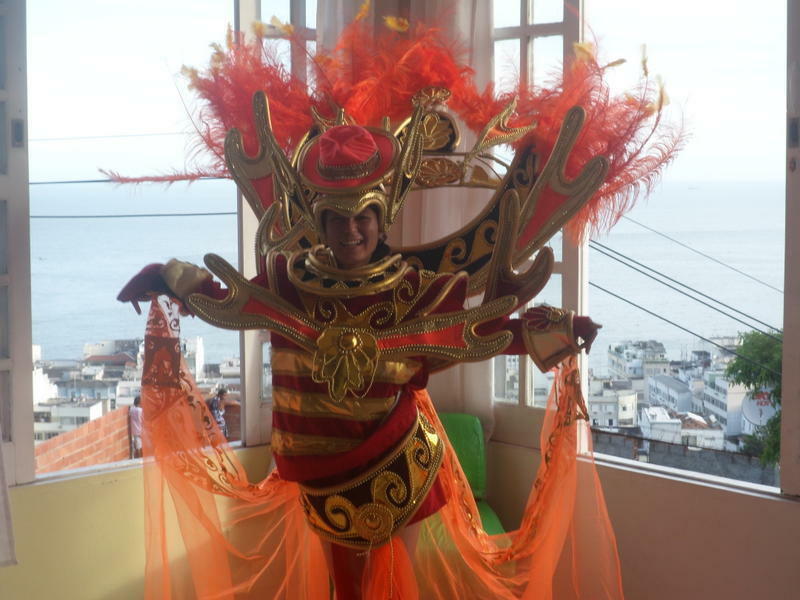 Check in: 14:00 Check out: 12:00 Special Conditions for Carnival 2014: A minimum of 5 nights is required ** Payment policy 50% payment in advance is required. 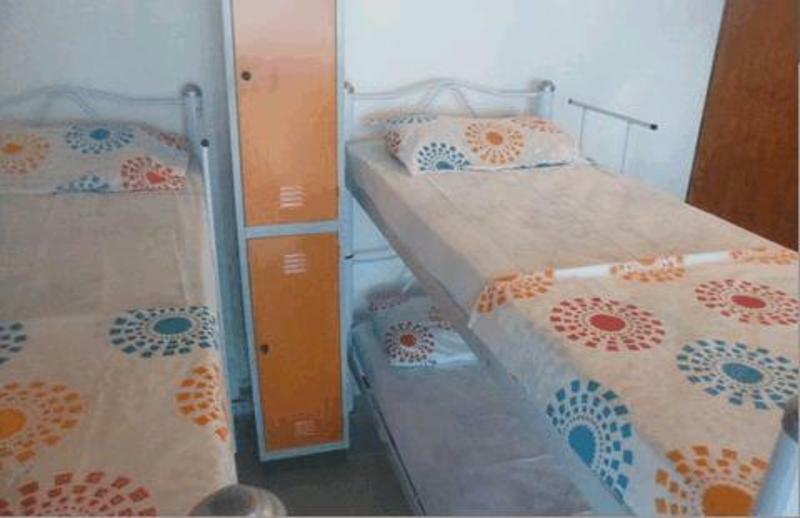 After your booking is confirmed by hostelworld.com, You will be contacted to proceed and arrange the payment method. Failure to complete the payment will result in cancellation of your booking. **Payment Method: Credit Card Visa and Master Card. Cancellation Policy: A minimum of 60 days prior to check in date is required. 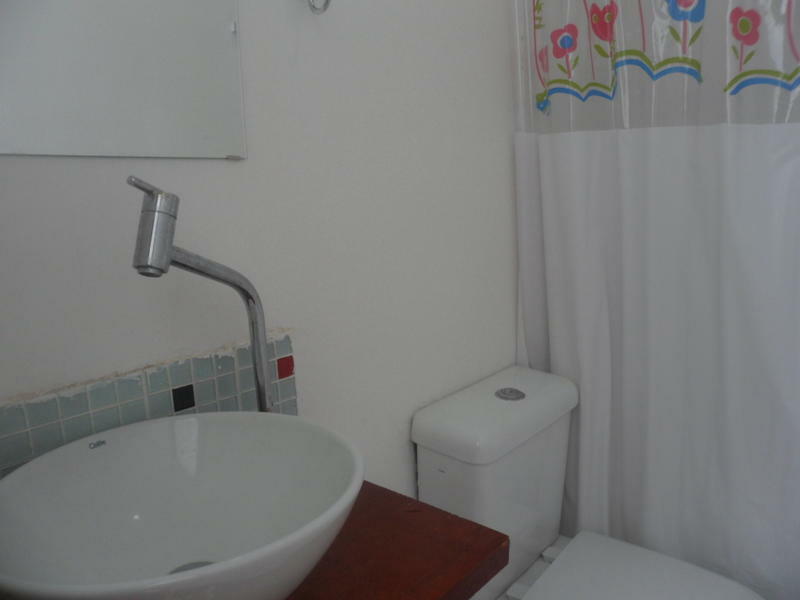 World Cup Conditions: A minimum of 2 nights is required ** 50% deposit at time of booking. Failure to complete the payment will result in cancellation of your booking. **Payment Method: Credit Card Visa and Master Card. Cancellation Policy: Non refundable Depending of the period of your booking you will be charged 50% in advance in order to secure your booking (non refundable), you may be contacted by the property requesting the CVV code of the credit card used for this booking or asked for a deposit. This also applies if your booking is during a national holiday, New Year´s eve or Carnival.